We Have Been Doing Business Locally For Over 35 Years! 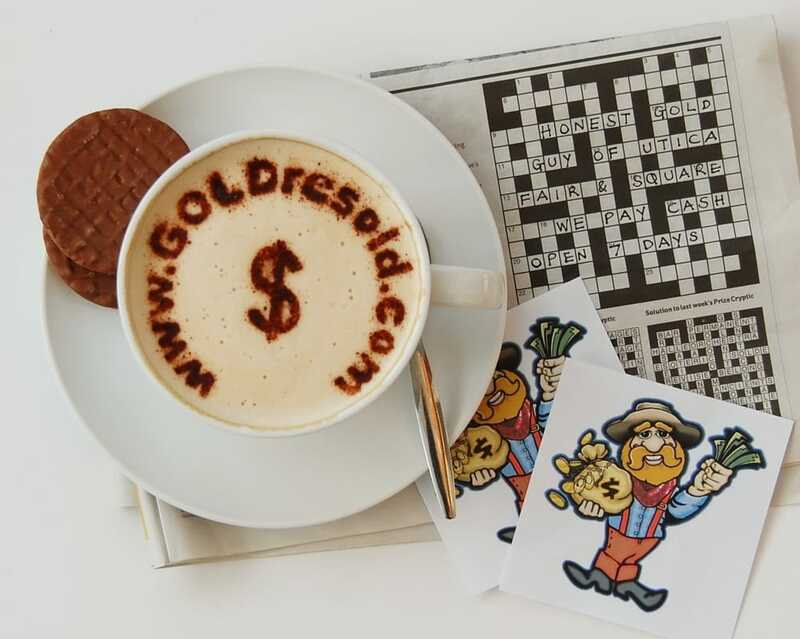 ​Don't know what to do with those single/broken gold earrings, tangled wrecked necklaces, old coins, stained silverware or non working gold and silver watches? Call us today! ​Show The Item Weight In Both Grams And In Pennyweights. ​Should Be Paying You When They Tend To Talk Misleading Pennyweights! DON'T SETTLE FOR THE BULL CRAP MUMBO JUMBO! 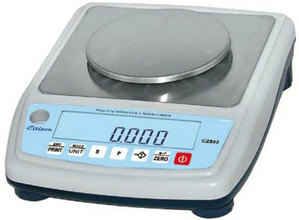 Our Scales Are County Certified And Calibrated By Law, Yearly. THE GOLD AND SILVER MINER HAS A STERLING REPUTATION! 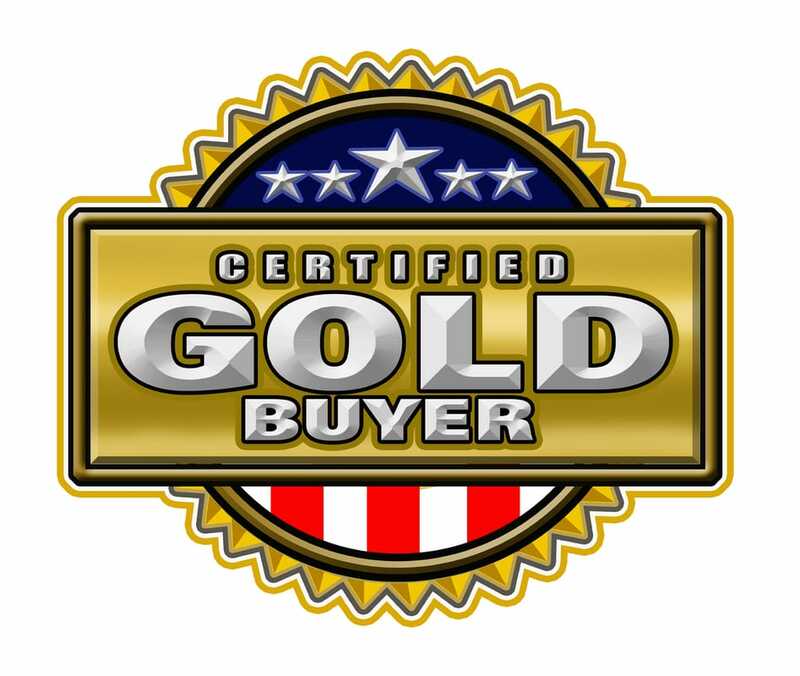 ​WE ARE ALWAYS BUYING OLD, BROKEN, UNWANTED GOLD AND SILVER JEWELRY, GOLD AND SILVER COINS, GOLD AND SILVER BARS, GOLD WATCHES, PLATINUM, DIAMONDS, POCKET WATCHES, DENTAL GOLD, ETC.